For me, working for Neighborworks Home Partners is a perfect culmination of my career goals. Chance landed me in mortgage, my heart pushed me towards the non-profit world. As a Lending Advisor I love underwriting loans and being a huge part of borrowers achieving homeownership. In my spare time, I enjoy taking circus classes and being a dedicated photographer who loves bragging about taking the staff photos. 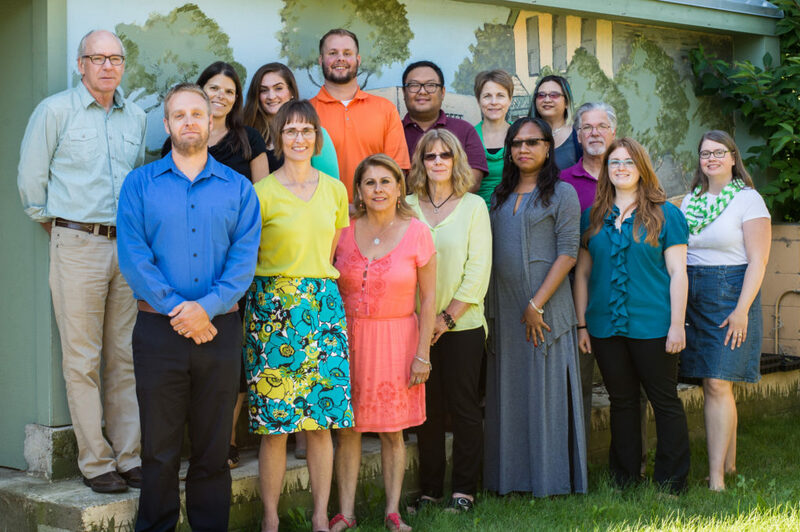 One of my favorite things about working with NeighborWorks Home Partners is how each and every one of the people I work with, directly or Indirectly, has this amazing passion to help others. I’ve never been a part of an organization that is so dedicated to truly impacting our neighborhoods for the better. It’s that feeling and surrounding energy that makes you want to jump in and get your hands dirty! Even as a young girl, I enjoyed touring homes and imagining how to enrich the functionality and aesthetics. My background is in design and construction and I have a strong desire for functional beauty. 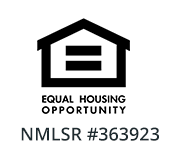 The majority of my 20+ year career has been working for non-profit, community-based housing organizations. It is very gratifying to help others realize their dream of homeownership and build relationships with community members while positively affecting neighborhoods. When away from work, I enjoy spending time with my family, experimenting in the kitchen, and repurposing underused items. I have worked for more than 15 years in a number of non-profit community development and fundraising roles including seven years as Executive Director of a neighborhood CDC. I am passionate about serving the community through partnerships and innovative programs to improve housing. I can be found at our cabin on summer weekends and love to grow a variety of flowers and veggies in my home garden. While I’ve spent the majority of my career working at non-profits, I’m very excited to be a part of NeighborWorks Home Partners. The positive impact on people’s lives and the revitalization of communities is what drives this organization. I spend the majority of my non-working hours carpooling and dog walking. As a Community Lending Advisor, I bring over 15 years of lending experience helping first-time home buyers achieve their dreams of homeownership. I am passionate about providing top notch customer service to support home buyers during this important purchase. I’ve supported home owners and home buyers for over 25 years by providing foreclosure counseling, pre-purchase advising, home improvement financing and mortgage loans to first time home buyers. If you can name it, I’ve likely done it! 🙂 In my free time I can be found hanging out with my family, swimming or spending time outdoors! Los servicios de prestamo tambien se prestan en espanol. Helping people find homes has been a passion of mine and I am glad to be able to do that as a member of the NeighborWorks Home Partners team. As Marketing and Communications Coordinator, I am working to build community online and offline, spread the word about the services we offer, and share the success stories of our customers. I enjoy gardening (in theory; I don’t seem to have the time to keep up with it), volunteering, singing in choirs, finding treasures and deals at thrift stores, and living the hectic life of a parent to teen children. Helping communities obtain financial success is what drives my passion for the work that I do. I want to be able to share my success as a homeowner to potential first time homebuyers so that they can achieve the goal of homeownership as well. Kuv yog Hmoob, kuv hais lus Hmoob. Kuv yuav pab tau nej.